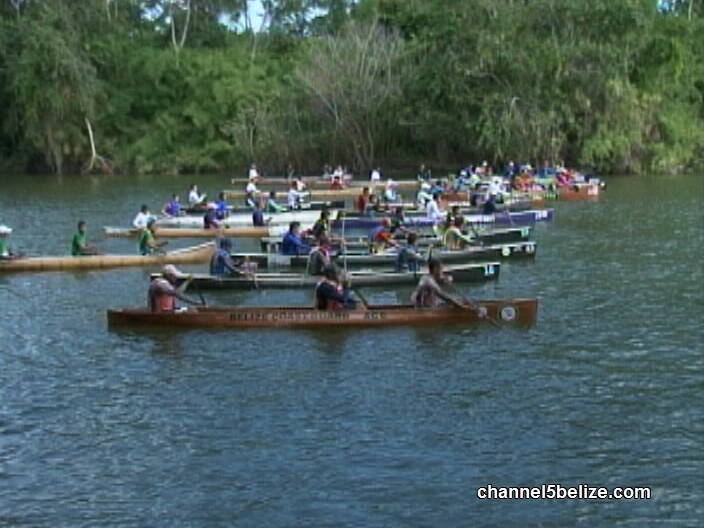 24 watercrafts lined up for Saturday’s start to the pre-season La Ruta Maya race at Henderson Bank inside Burrell Boom as the preparatory work for the mighty event draws near. Today, it’s a perfect start. Immediately into the race, the rivalry between OCB Wavemakers featuring Chris Guydis, Jerry Rhaburn, Wilberto Daniels and NICH powered by Efrain Cruz, Felix Cruz and Alexander Cruz jumped to the forefront. However, it is Wavemakers grabbing the 1st station prize at the Boom Bridge to set the pace. Meet some in the hunt, D & A Hydrip laners, B.D.F. Red River Valley Boys, Trud & Belize Coast Guard Ace find themselves on the same pace. Meet Fast Forward, Koop Sheet Metal and of course the always reliable Grumpy Ole Men. Ub the early going, B.T.L. 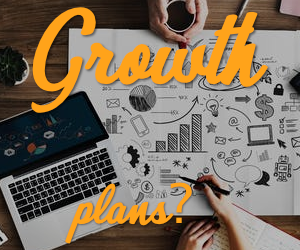 Cobbs Arm mounts the challenge to Wavemaker, Belize bank Bulldogs, NICH and Westrac. However at Chetumal Street Bridge it’s Westrac grabbling that station prize. So here we are at the finish. OCB Wavemakers commands the lead and successfully Westrac Stingers featuring Jerry Cante, Hener Cruz and Erwin Cruz to win the 21 mile race in 2 hr. 43 mins 52 secs. NICH pulls up in 3rd place, Cobb’s Arm is 4th and the defending champions, Belize Bank Bulldogs featuring Armin Lopez, Daniel Cruz and Amado Cruz are quite contented to roll in at 5th place. 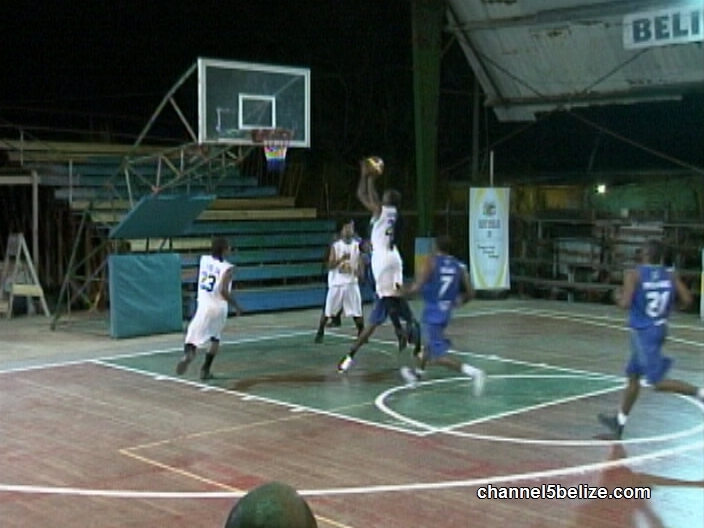 Turning to the basketball scene, the Orange Walk Running Rebels; that is their official name, were hosted at Bird’s Isle Saturday night by Belize City No Limit looking for their 1st season win in week 3. Rhetton Belisle deals to the No Limit leading scorer Greg Rudon and he hits the long deuce. Greg would have a much better outing then last week and would lead all scorers with 16 pts. For OW, Randy usher is the go to guy and he delivers 3 pts the old fashioned way. 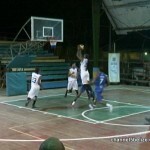 Usher one of the bright stars of the NEBL would lead his team with a mere 12 pts. At the end of the 1st, it’s a 12-10 lead by the visitors. Tonight, No Limit is operating on all cylinders. Lennox Bowman strikes for 3 of his 11 game points. At the other end, Roger Reneau slices through traffic for 2 of his 6 game pts. Brandon Rogers comes up with the No Limit response when he works his way through the OW defense for 2 of his 15 game pts. Greg Rudon then goes glass by No Limit. In the 3rd, Randy Usher tries to get the Rebels going with this nice offensive move. Rudon finds Rhetton Belisle and he lands the triple and would go 3 for 6 from beyond the arc to register 12 pts. In fact, it’s all No Limit in the 3rd. Brandon Rogers streaks in for 2 easy points. Domingo goes strong to the hoop for 2 of his total 10. 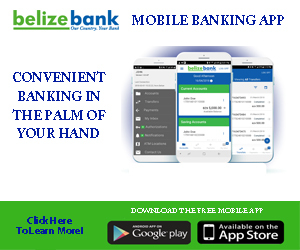 The Belize City team would out score the Running Rebels 26 to 14 in the 3rd and balloon the lead in the 4th for the 72 to 51 big win. Both teams now show a 1 and 2 record at the conclusion of week 3. Meanwhile, Western Ballaz continue to roll with the clean sheet after getting a record 43 pts from Richard Troyer to trounce Toledo Diplomats 96 to 80 Saturday night down south. 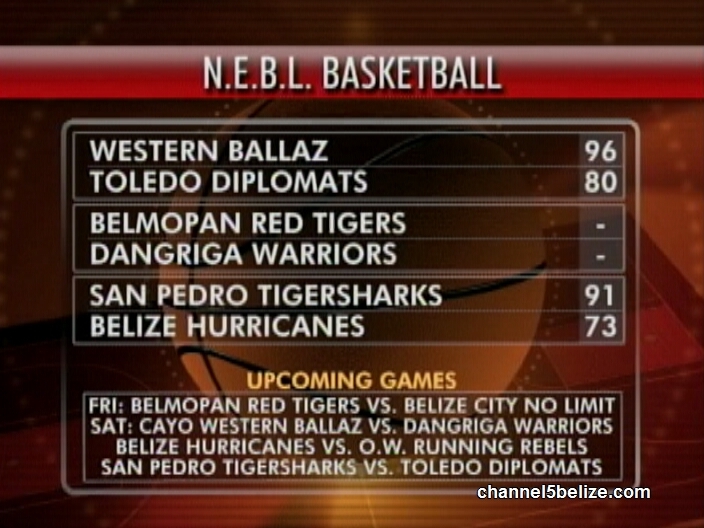 Belmopan Red Taigaz handed Dangriga Warriors its 1st loss, both teams have identical records of 2 wins, 1 loss. And out at San Pedro, the Tiger Sharks roared back to stop the Belize Hurricane 91 to 73 ripping its record to 2 win, 1 loss. Hurricane falls to 1 and 2. 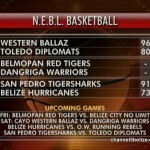 Looking ahead, Friday night, Belmopan Taigaz will be hosted by Belize City No Limit, while on Saturday, Cayo Western Ballaz travel to Dangriga Warriors. 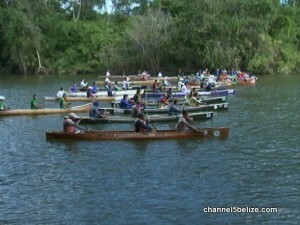 Belize Hurricane will journey to OW Running Rebels and San Pedro Tiger Sharks swim south to the Toledo Diplomats. On the football scene, week 4 play saw Police United and the B.D.F. rally to a scoreless draw. 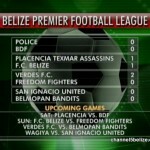 Placencia Texmar Assassins and FC Belize settled for a 1-1 tie, Verdes FC got the only win of the weekend doubling King’s Energy Freedom Fighters 2-0; while San Ignacio United held Belmopan Bandits to a nil-nil stalemate. Week 5 begins Saturday at 7:30 at the Michael Ashcroft with Placencia hosting the B.D.F. 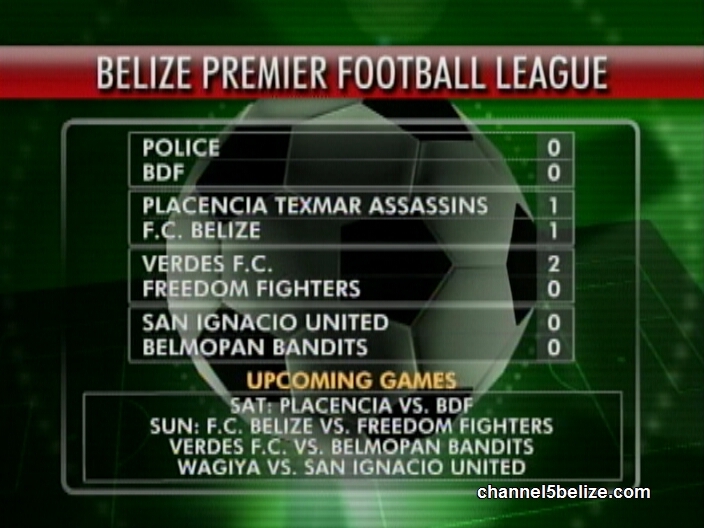 The Sunday matches all begin at 3:30 p.m. FC Belize will be inside the MCC Grounds against the Freedom Fighters; Verdes FC will host Belmopan and Wagiya will be at home against San Ignacio United. Finally, we say congratulations to Orange Walk Technical High who beat Georgetown Tech 2-zip to grab the national Secondary Schools Female Football title. Gisel Baeza emerged with MVP honors. On the male side, Independence High School got past Saint Ignatius High by that same score to grab the national male title. Osmani Sanchez took home the MVP trophy. Good Show.